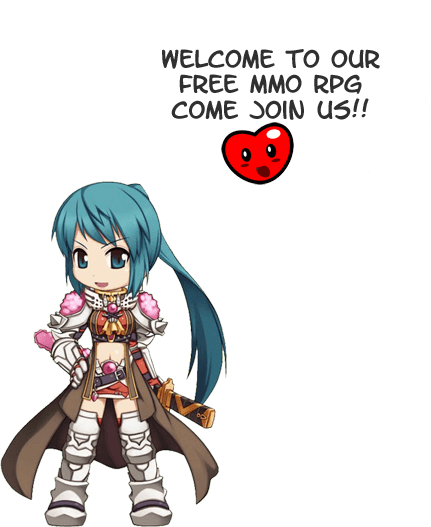 Free Anime style MMO RPG! Dimension Ragnarok Online is a free anime style MMORPG. Not a freemium, but free as in beer game. Picture a cute version of Diablo with anime characters. While getting started may be simple, there is a lot of depth to the game. With over 100 different classes to choose from there is a whole world to explore and exploit. Focus on Quality of life, fun is better right?